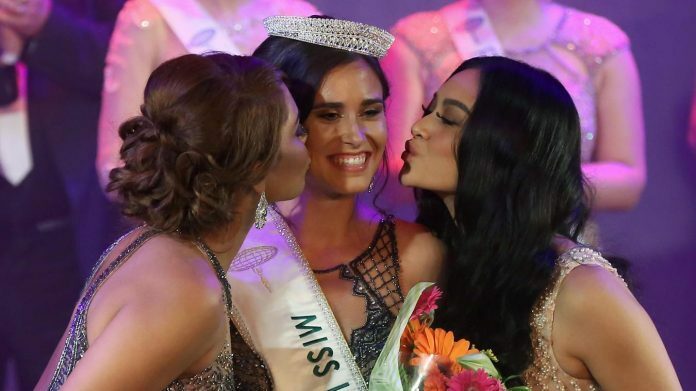 Maëva Balan was crowned Miss International France 2017 during the finals held Saturday, September 9 and graced by reigning Miss International Kylie Verzosa of the Philippines. The architecture student bested 16 other aspirants for the right to represent France at the 2017 Miss International beauty pageant to be held in November in Tokyo, Japan. Laura Deflandre and Eloïse Leman were first and second runners-up, respectively.